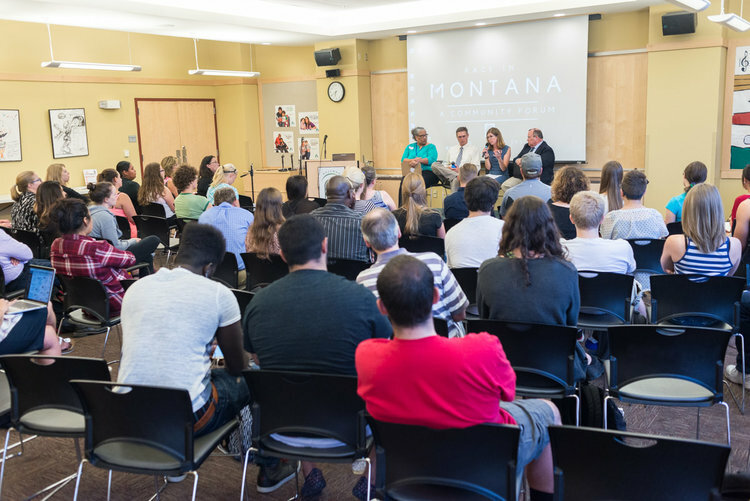 A sampling of our racial equity and justice projects in Montana. Training on implicit and explicit bias, etc. Creating and presenting moderated Community Forums with highly knowledgeable and respected speakers and panelists is one of our specialties. 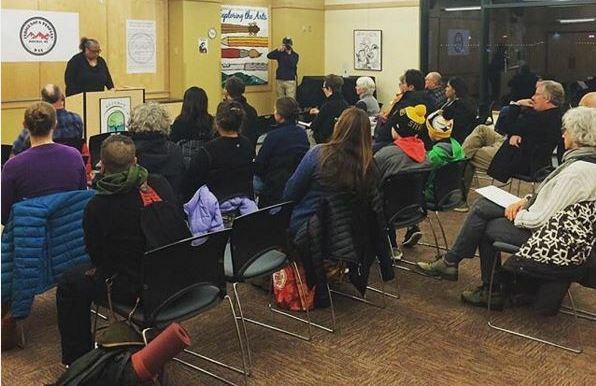 The Montana Racial Equity Project was pleased and honored to support the efforts of Indigenous Peoples in the Gallatin Valley, Montana, in changing recognition of the second Monday in October to Indigenous Peoples' Day within the City of Bozeman, Montana. 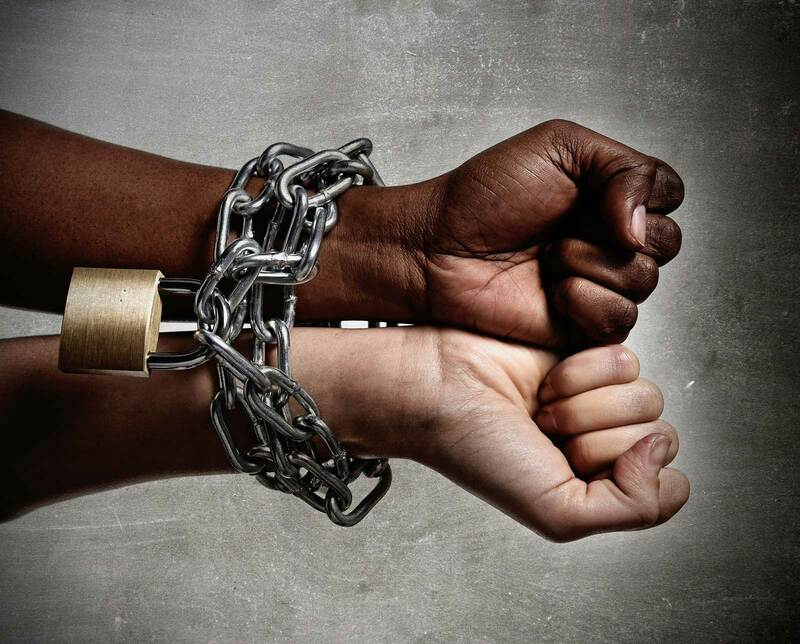 The Montana Racial Equity Project does its own community organizing and also trains community organizers. The non-indictment of the police officer in the shooting death of Tamir Rice in Cleveland upset a number of people in Bozeman, Many came out on very short notice on a cold and snowy day to express their sorrow and outrage at the apparent racial inequity of the justice system to care for young Tamir, even in death. NOTE: This photo does not capture all who took part.